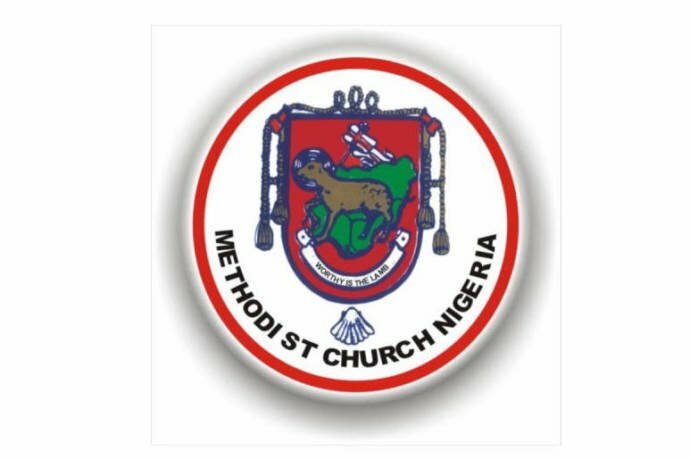 Parish priest of Emmanuel Methodist Church, Ogbozinne, Reverend Kenneth Azikiwe Okafor is allegedly detained by three unidentified armed security operatives following the death of the traditional ruler of Ogbozinne-Akpugo community, Nkanu West Council, Igwe Stephen Nwatu, in Enugu state. In a report from Daily times, the unidentified operatives who were accompanied by one of the community leader, grabbed the priest, seized his mobile phone and dragged him into their waiting van, to the chagrin of church members at the scene who took to their heels. Okafor was due to appear before a judicial panel of inquiry set up by the State government over the crisis that occurred on Monday but was picked at the Church premises around 12:45 pm by armed security operatives to an unknown destination. According to reports, Igwe Stephen Nwatu was killed this year, June 11 while attempting to prevent community members from responding to an invitation from Governor Ifeanyi Ugwuanyi on the crisis rocking the community. Bishop of the Methodist Church, Agbani Diocese, Rt. Reverend Meregini confirmed the incident, adding that the whereabouts of the priest was unknown. He said, “I got a call from the Presbyter in charge of the circuit this afternoon that Rev Okafor had been arrested by some persons with police inscription. The people that arrested him did not state the reason why they were arresting him. They took him away like a common criminal in the church premises and took off. “We have called his phone severally and it’s been off. We don’t know where they have taken him to. But I have serious suspicion that it must have a link with the crisis in the community”, the Clergy Explained. He however said that divisional police headquarters in Agbani do not know anything about the priest’s arrest and as it stands, they are still searching for him and making inquiries at police stations to see if they can track him as well as uncover reasons for his arrest. The bishop appealed saying, “whoever is holding the priest of God should please release him”, stressing that, “he is not a native of Ogbozinne but a missionary”. Also speaking on the matter, Police Public Relations Officer in the state, Ebere Amaraizu said he is yet to be briefed on the development. Meanwhile, hundreds of elderly women from the community have cried out over the arrest of the cleric.